The Valleys not only offers you a warm and friendly home but one where you will be looked after with respect for your individual wishes and needs. We have a highly experienced nursing and care team, available twenty-four hours a day, who understand that a supportive and homely environment is important, but that you also want to retain as much independence and choice in your daily life as possible. Achieving this balance doesn’t happen by chance. It is important that we spend time with both you and your family, agreeing exactly what type of care suits you best. Having talked with you, we will develop a care plan that is personal to you, and that can be adapted should your needs or circumstances change. You might still be independent of spirit but gradually finding it more difficult to manage some of life’s daily tasks. At The Valleys we can help you with these whilst still allowing you control over your daily routine. Our residential care can help you with a variety of daily activities such as eating, washing, dressing and mobility, as well as providing a greater level of care for those who need more support if they’re more frail. 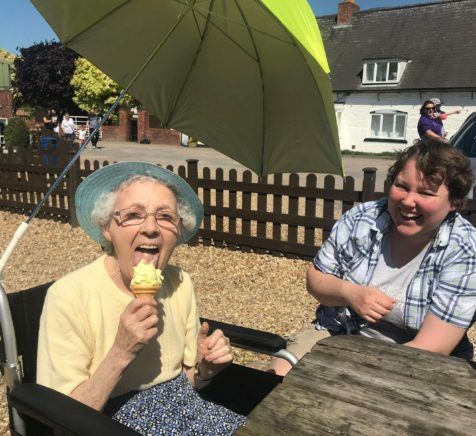 Our Lakeland Valley Day Care Centre offers you the opportunity to spend a day away from your normal routine, enjoying the opportunity to meet others for conversation, fun and friendship. 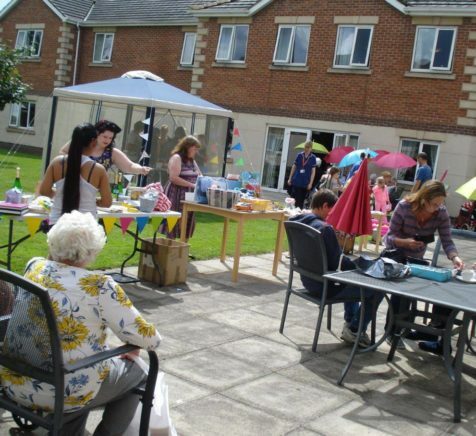 There is a cooked lunch provided, and a great afternoon tea, along with refreshments and snacks throughout the day. 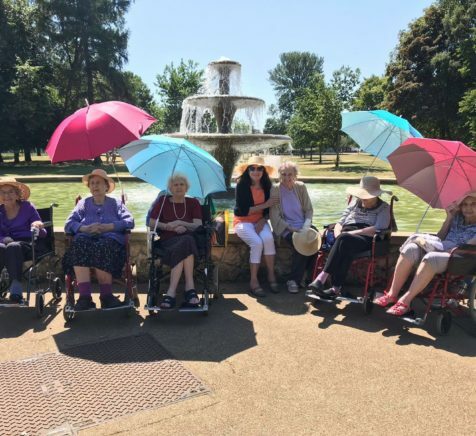 We also organise a number of different activities from nail parties and pampering days through to trips out shopping, to the garden centre, or other local places of interest.